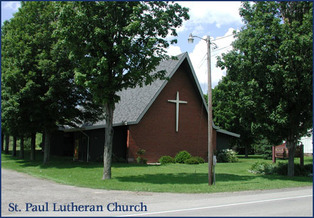 St. Paul's - Ellicottville provides a multitude of worship styles to fit anybody's liking. 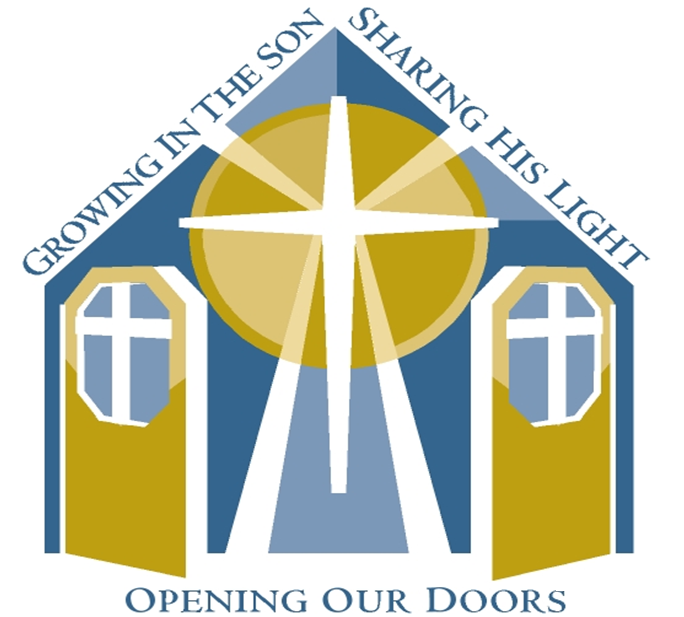 We open our doors to everybody, to not only worship with us, but to also take part in numerous activities and fellowship opportunities. We have been spreading the Good News of Jesus Christ in Western New York for nearly 100 years, and we would love for you to be a part of it! The former St. Peter's Lutheran Church on Beaver Meadows Rd. 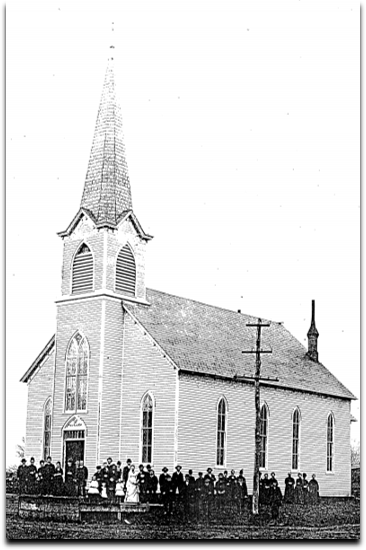 that moved to Ellicottville, and became St. Paul's Lutheran.